Rent BMW in Sofia, Bulgaria. 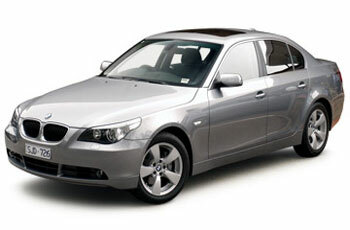 Hire BMW in Sofia, Bulgaria. ABS, Alloy wheels, Power mirrors, Leather trim, Board computer, Imobilizer, Metalic, Xenon lights, Hallogens, Hydravlics. The car is rented only with a driver from the company!